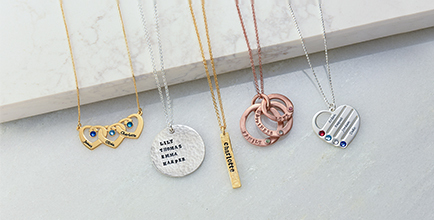 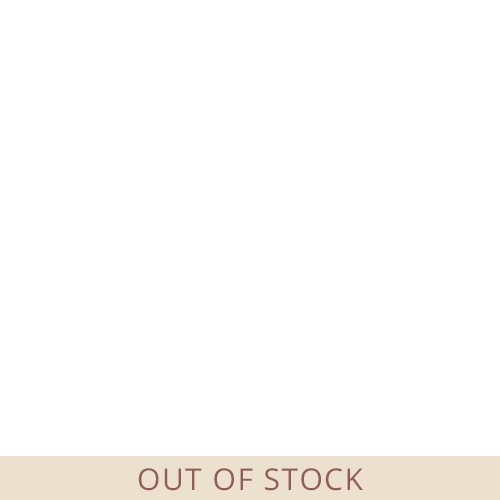 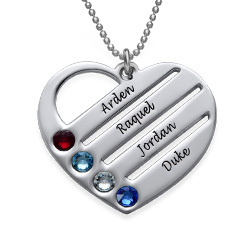 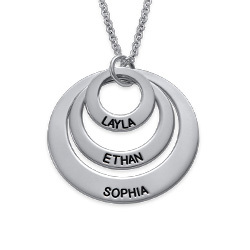 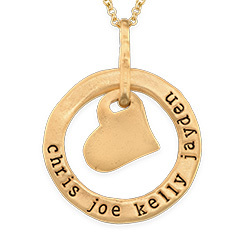 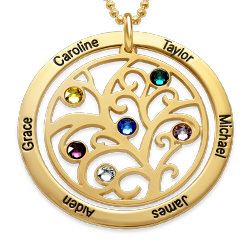 Every mother should own a piece of personalized jewelry, and for the mom who likes an understated look, the Personalized 4 Discs Necklace is the way to go. 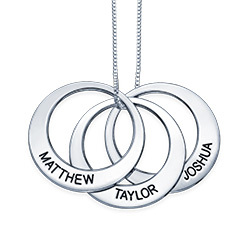 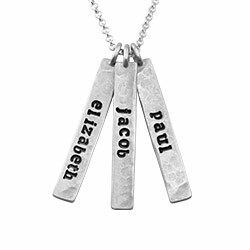 This necklace features four sterling silver discs of varying sizes, and each can be engraved with the names of your precious family. 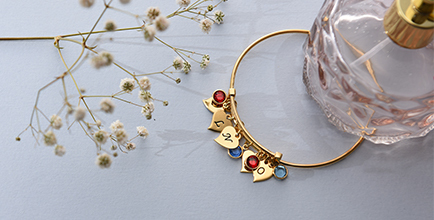 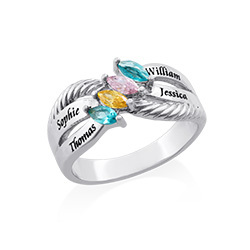 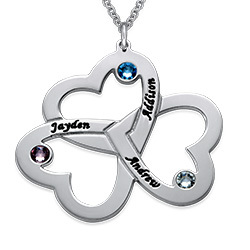 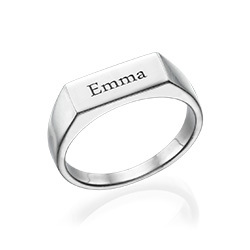 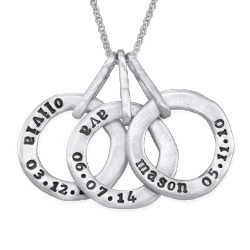 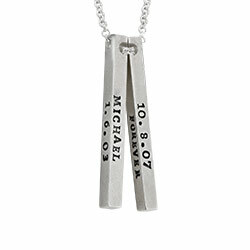 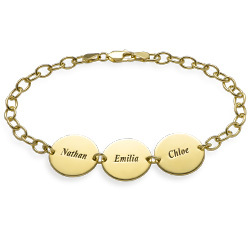 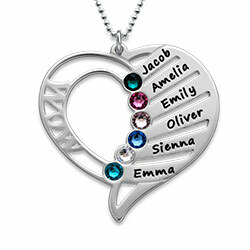 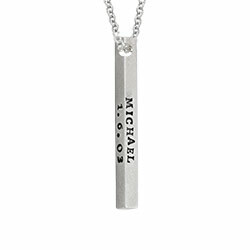 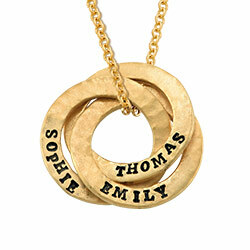 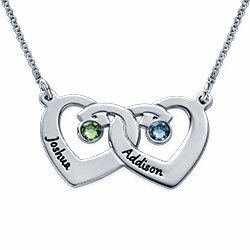 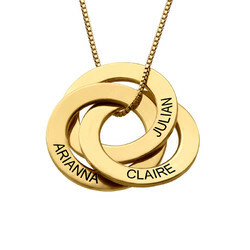 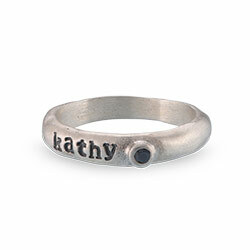 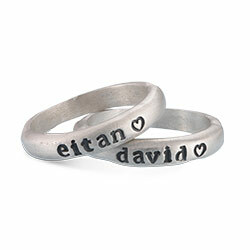 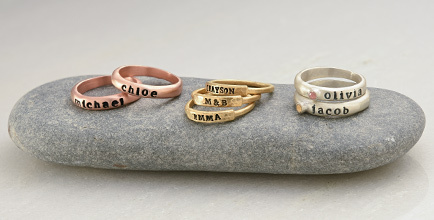 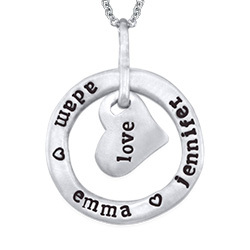 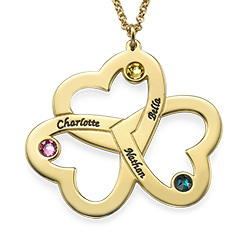 For the mom who has a lot of loved ones, this necklace is perfect because it can include up to eight names. 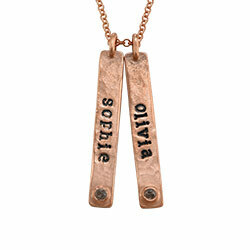 The look is completed with a sterling silver Rollo Chain. 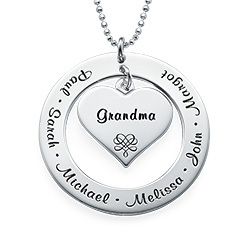 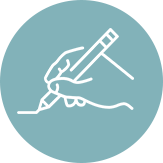 Multiple names should be separated by commas.